This is a picture of what Cabeza de Vaca looked like when he got older. This a map of Apalachee all the way to Gulf of Mexico. 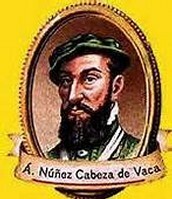 This is a picture of what Cabeza de Vaca looked like when he was younger. 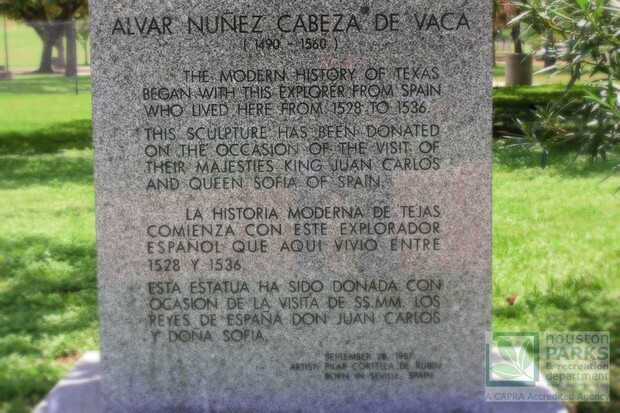 In 1528 Before Cabeza de Vaca and his crew got attacked. They were on their way to Apalachee. 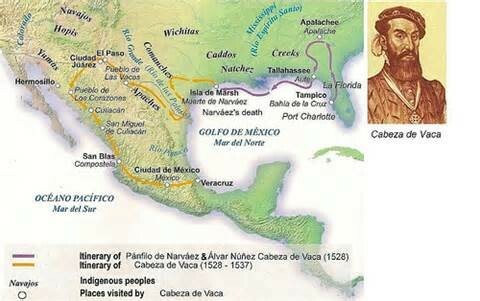 The Indian group (The Alcaraz) found Cabeza and his crew and told them to leave cause they were not welcomed there in Spain. The Alcaraz said they would help if they would just leave. 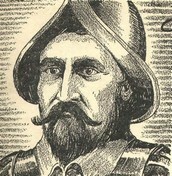 As Alcaraz went with Cabeza and his crew,he had a plan for them to attack that night When they were asleep or not really paying attention that much so Alcaraz could betray them. The way Alcaraz was going to attack was by them getting Cabeza and his crews attention. Then surround them with fire and shoot them with bows and arrows. 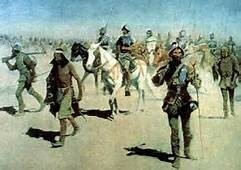 Alcaraz crew helped them get to Apalachee and on the way, they all ("became friends"). 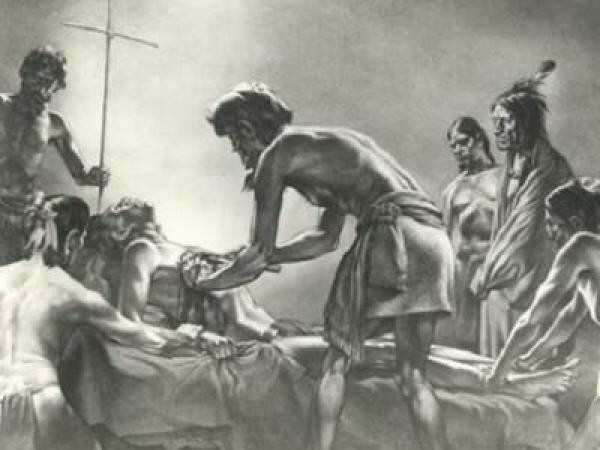 When Cabeza and his crew were celebrating, The Alcaraz came and surrounded them in fire and shot a lot of them with bows and arrows through their backs, legs, arms, heads, and some in the hearts. A lot sadly died and some got badly injured. The Alcaraz left and after a while, Alcaraz and his crew felt bad. 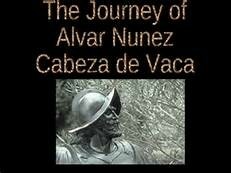 The Alcaraz really wanted to be true friends with them now since they hurt Cabeza and his crew that bad. They didn't know that they would cause this much damage to their home. When they left, they wanted to go back to tell them sorry. 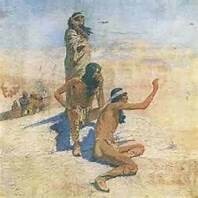 The Alcaraz and his crew came back and got on their hands and knees and apologized to Cabeza and his crew.The Alcaraz said they will never do it again and the reason they did it was cause Cabeza was not gone yet so The Alcaraz thought it would help them go faster but it didn't. Alcaraz asked one more time and got off his hands and knees. 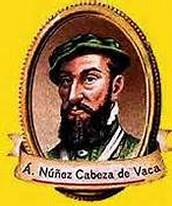 When Cabeza finally forgave him, They became one big crew.But in 1544, he went to jail for poor administration. When he got out of jail, The years almost of his death, he felt really sick,but kept on traveling. In 1558, he died.